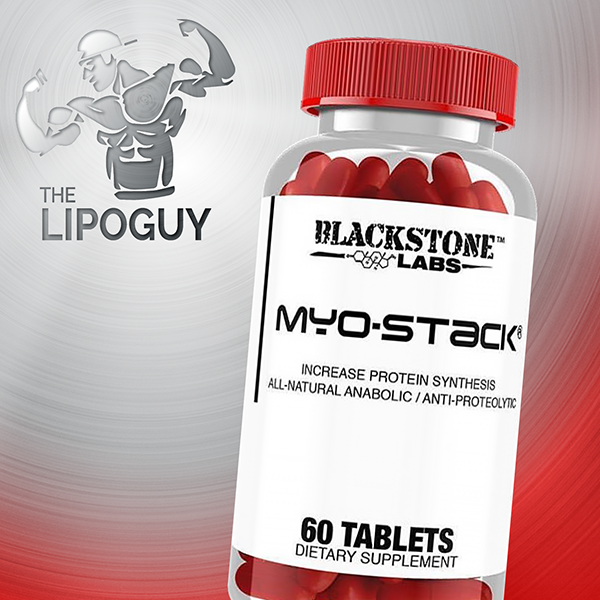 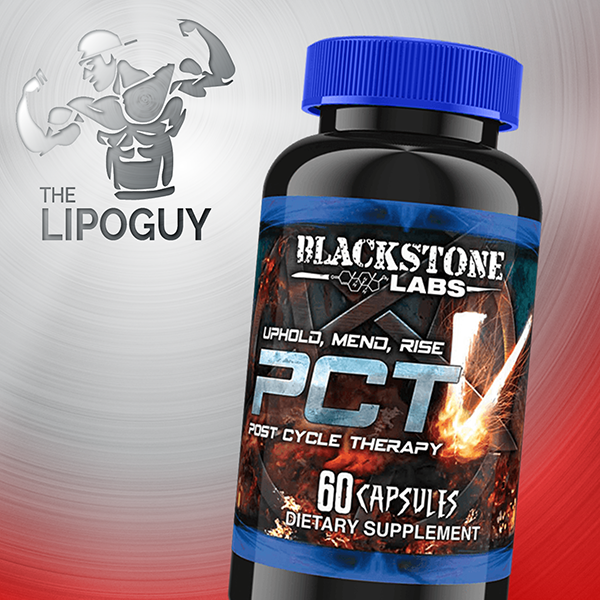 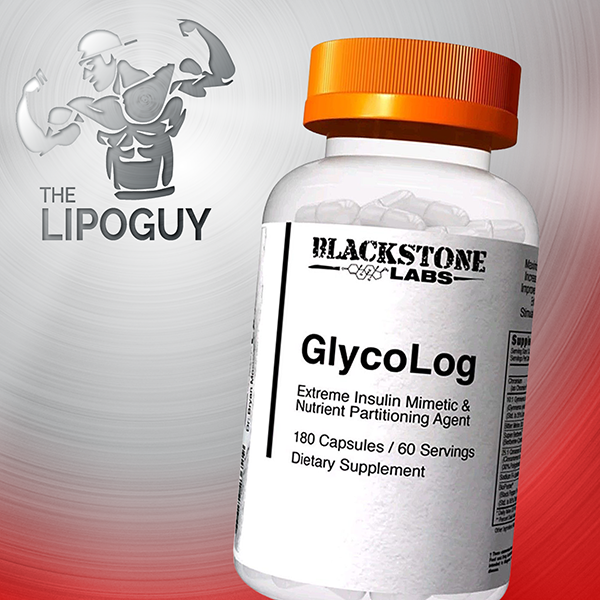 One of those very few supplements is Myo-Stack — a Blackstone Labs supplement that contains a “cutting-edge” anabolic and anti-proteolytic compound. 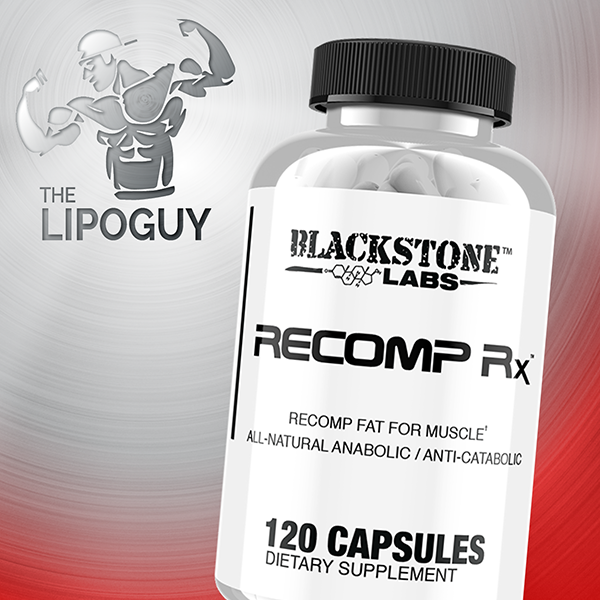 This product is all about protein…getting it, saving it, and using it to build rock-hard muscle. 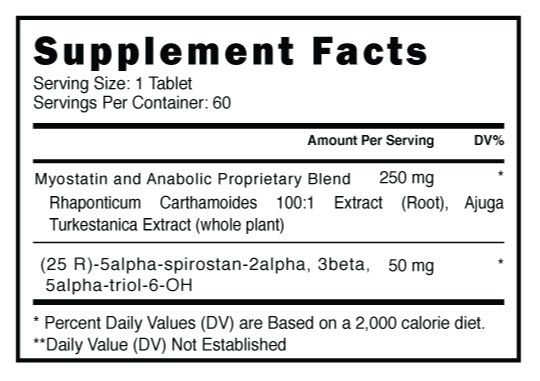 Take 1 tablet twice daily after a meal.